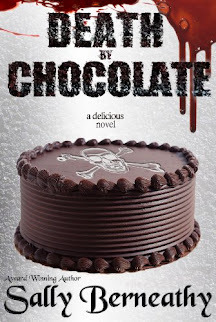 Thoughts: I was drawn to the dark feel of this romantic suspense. When he accepts his latest orders, providing personal security for a reporter in trouble, he bargains hard to guarantee it will be his last job for the shadow agency he knows only as Unknown Identities (UI). Don't miss Double Vision #2 and Sandman #3, the next installments of this sizzling, action-packed series. 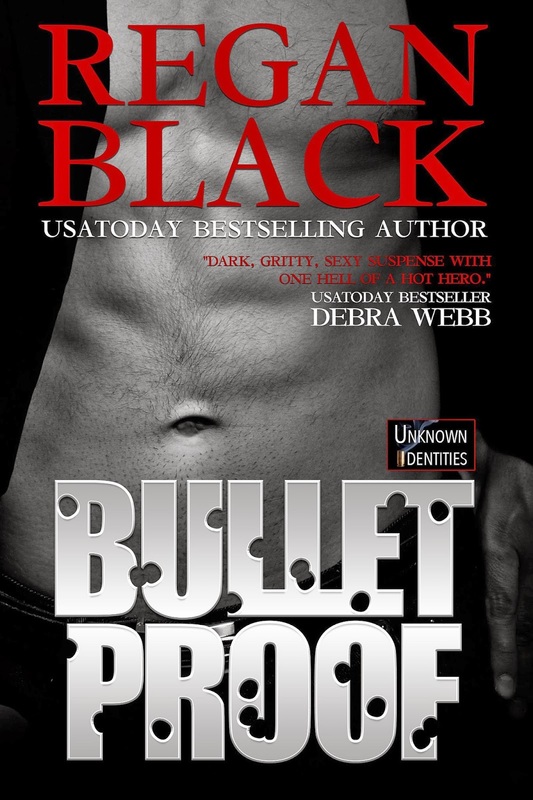 The first couple pages seemed a bit slow, but Bulletproof by Regan Black quickly picked up. If you love action, romance, and the paranormal, you're love this romantic suspense novel. It has a dark feel that I couldn't help but be drawn to. This is one of those books that you'll keep telling yourself, "Just one more page." You just have to find out what's going to happen next and that leads to late nights reading this novel.